What Does Code P0874 Mean? In a vehicle with an automatic transmission, transmission fluid is pressurized with a pump to hydraulically control the transmission and switch gears. 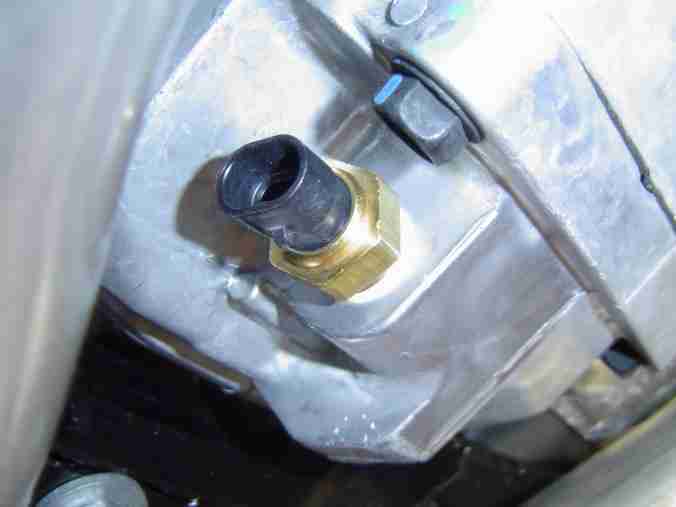 If the fluid pressure isn’t within the specified range, the transmission can cease proper operation, or sustain damage. 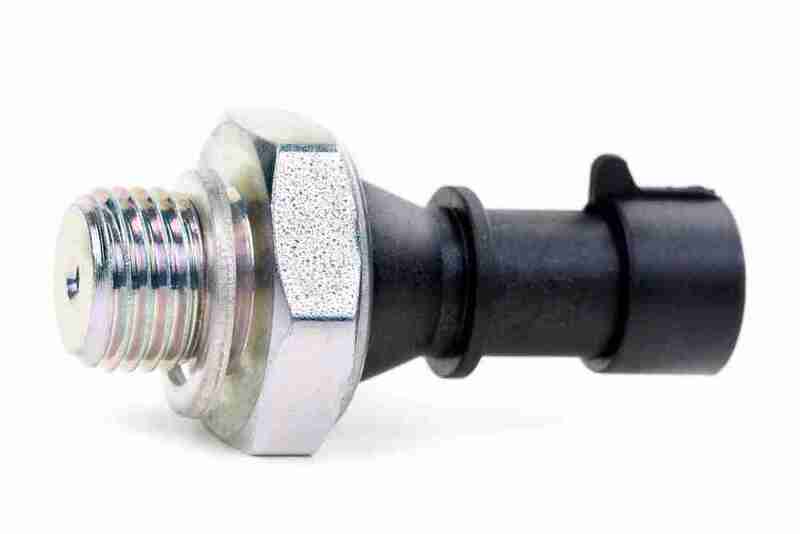 The P0874 Transmission fluid pressure sensor will illuminate the check engine light when the transmission fluid pressure falls outside the range predetermined by the manufacturer. In some cases, the P0874 error will cause the vehicle to enter “limp home” mode. When this code is present, the vehicle should not be driven as severe transmission damage could result. Note: “switch C -intermittent circuit malfunction” is a code that will identify which sensor is showing out of range. Your model specific service manual or parts catalog will identify which sensor is “switch C.
What are the common causes of code P0874 ? The most common cause of the P0874 code is low transmission fluid level. In older, higher mileage vehicles, fluid that is very dirty or needs changed can also cause a P0874 code. Since transmission fluid isn’t burnt during combustion like engine oil, low fluid levels will usually indicate a leak. Areas were the vehicle is often parked will show evidence of leaking. The P0874 code can also be caused by a faulty PCM, however this is extremely rare and would only be considered if all other possible causes have been ruled out. What are the symptoms of code P0874 ? How do you troubleshoot code P0874 ? Diagnosis begins by checking the level of the transmission fluid. If the fluid is within the optimum range, see below. If the fluid is below the optimum recommended range, a thorough inspection must be done to locate any possible leaks. Any leaks need to be repaired, then the transmission should be filled to the recommended level. The vehicle can then be operated and checked for proper function. If the vehicle shifts normally, and the code does not return, then the cause was simply the low level of fluid due to the leak, and the vehicle is repaired. If the transmission fluid leak is at the front seal, on most vehicles, this will require removal of the transmission to repair. At this time, the mileage and condition of the vehicle should be taken in to consideration. On a high mileage vehicle, a transmission rebuild, or replacement with a remanufactured transmission may be advised. The dealership, or a transmission repair shop should be consulted. If the transmission fluid is full, and the fault code wasn’t accompanied by improper shifting, the switch itself and it’s wiring should be checked. Consult your vehicles model specific service manual and locate the TFP sensor and it’s wiring. Perform a throurough inspection of the wiring of the TFP sensor. Paying special attention to areas where the wiring contacts the chassis and may have chaffed or areas where the wiring could be pinched or come in contact with road debris. Any wiring that is worn through, damaged or corroded should be replaced or repaired. If any repairs are required, the vehicle should be retested and re-inspected. If all the wiring is in good working condition, the sensor itself should be tested. Locate the TFP voltage wire. With the ignition switched on, check that the sensor is receiving the voltage specified by the service manuals wiring diagram. If voltage is detected, check the ground. If both proper voltage and ground are present, measure the sensors resistance, and compare that to the manufacturers specification. If it’s outside of the spec, the sensor will need replacement. If the wiring and sensor are not the problem, the issue could be with the internal transmission pressure pump. In this case, the vehicle should be brought to the dealership, or a shop that specializes in transmission repair. None found. Ask a question about P0874. I’m guessing that the LB7 you’re referring to is a Silverado or Sierra HD? As far as I can tell, all the actuators (solenoid valves) are inside the transmission and all sensors (speed, pressure) are outside the transmission. If the pressure sensor DTC wasn’t on before the rebuild, I would say it may have been left unplugged. Check over the harness again and make sure all connectors are fully seated and there are no bent or broken pins or corrosion. Double check that the harness has been routed correctly and isn’t damaged.